A great solution if you are looking for a minimalist approach. It offers loads of vector icons you can use and modify as you wish. 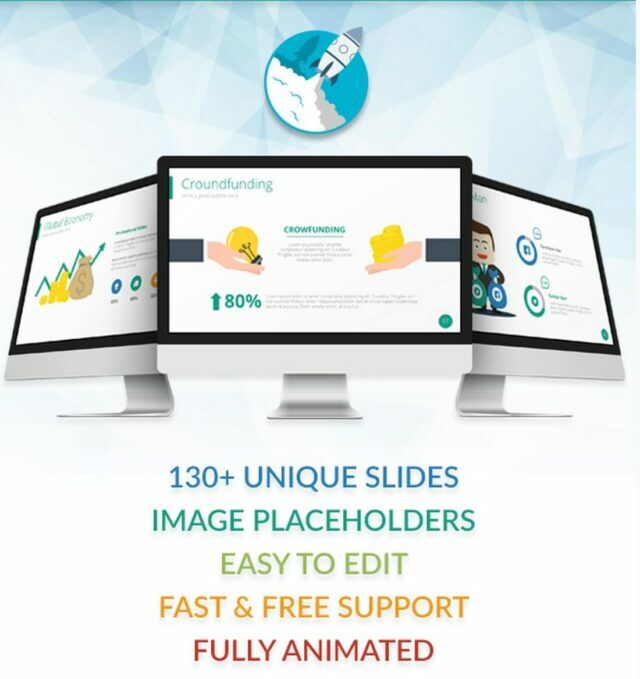 Over 200 unique slides will be your assurance that you will have everything your presentation needs. 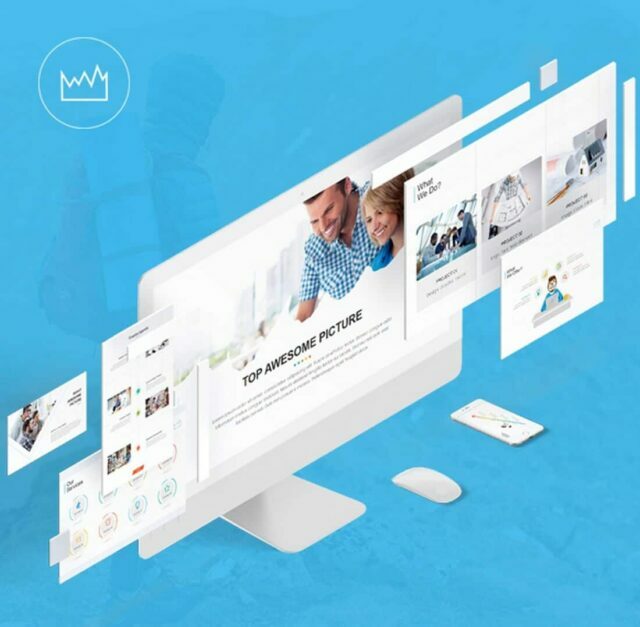 If you are running a creative agency or a marketing company, then this is one of the best templates you could find on the market. It will make your presentations look professional and stunning. It offers a set of 75 unique slides and there are 500 vector icons you can shape and resize as you see fit. 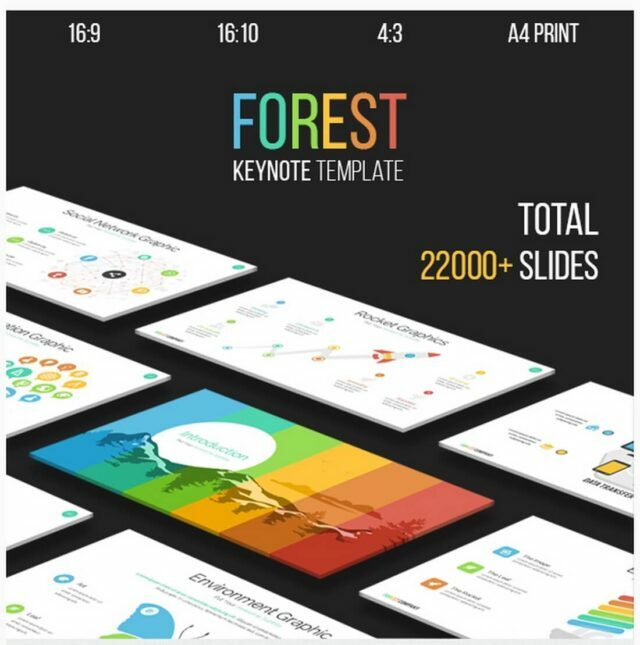 This keynote presentation template comes with total 15,000 slides, and offers all kinds of colors and themes. It is excellent choice for those presentations you build when you want to pitch a business idea. It’s smooth and elegant with a classy design. 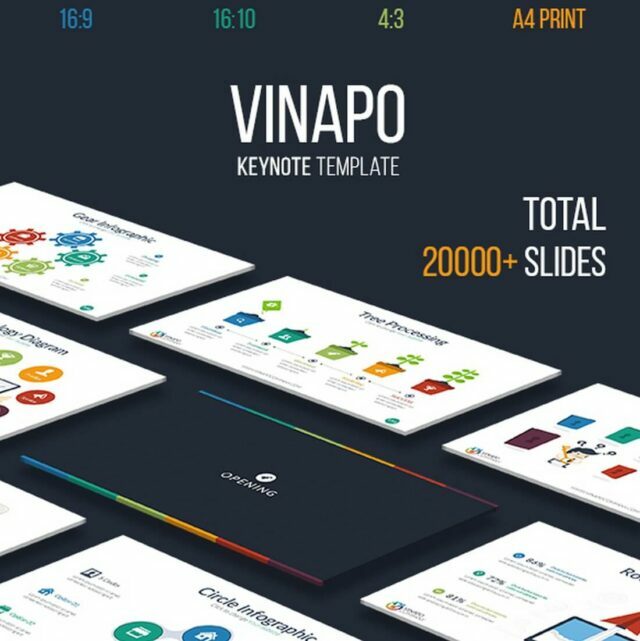 What else can you ask from a Keynote presentation template? This one offers 650 unique slides, divided in 20 different categories and styles. 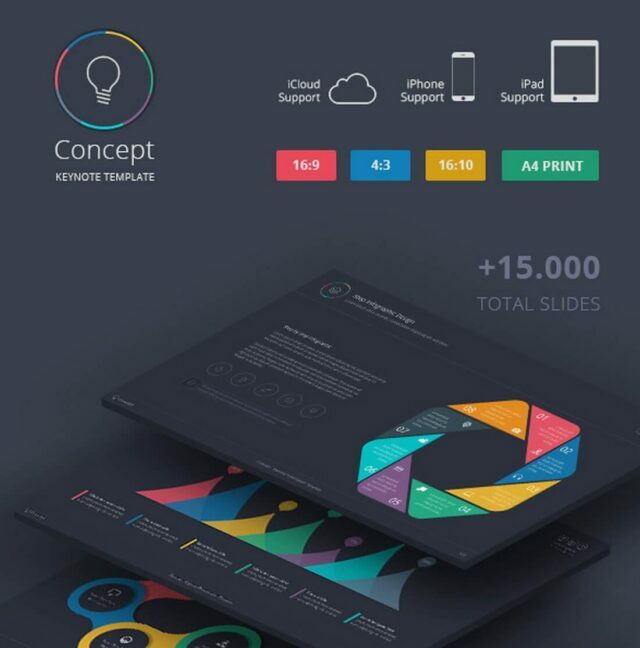 More than that, there are also 10 color themes that are suitable for various types of presentations. And if that is not enough, you can choose one of 30 background options to define your personal style. This is a minimalist, elegant and easy to use and manipulate Keynote template. There are over 500 vector icons that you can reshape, resize and edit as you please. It gives you the chance to present your data with minimum effort. A great choice for business pitches. 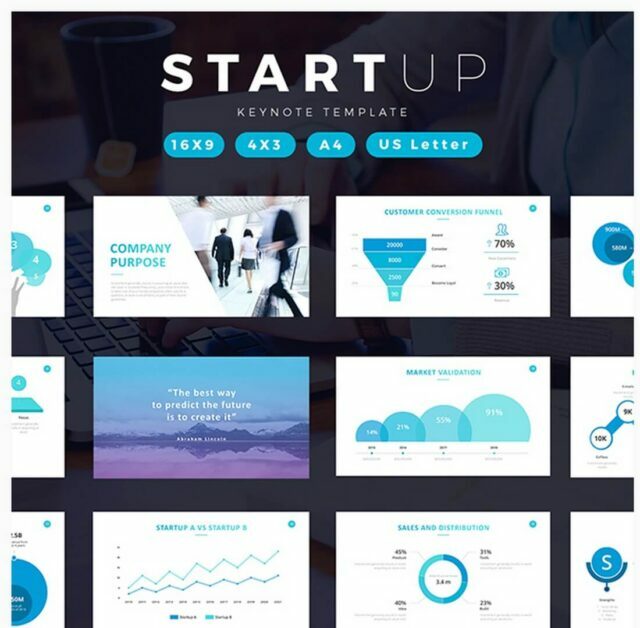 With 200 beautiful slides in 8 different themes (total 1500 slides) this If you need a Keynote presentation template that will let you work faster on your growth presentation project, then this is the one. 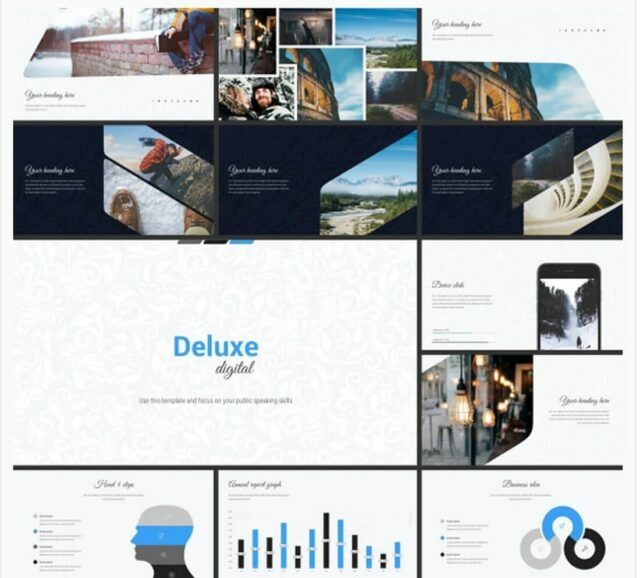 It gives you a set of 8 themes with total of 1500 slides. Each slide allows you to present your business growth in the best way possible. If you are making a big presentation and you want to look different from your competitors, this is the Keynote template for the job. With over 50 slides designed in light and animated version, you will present your data professionally and with a lot of personality. No matter if you are working on a business project or if you are just at home working on your hobby. 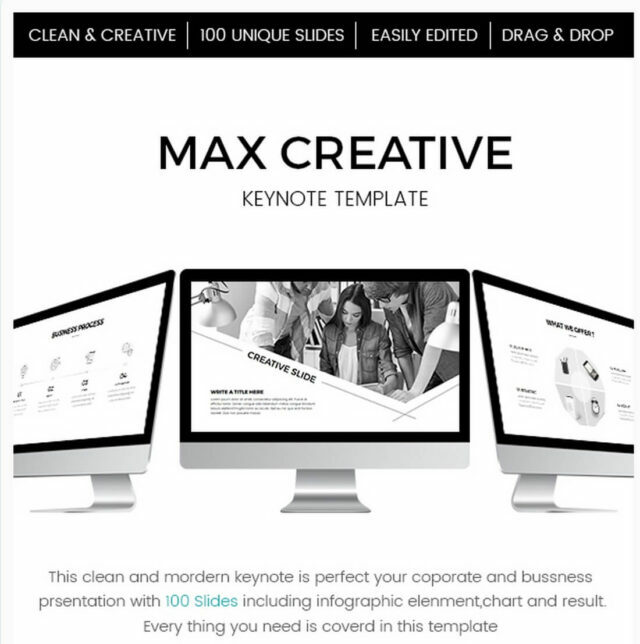 This Keynote template will allow you to show just what you want, the way you want it. In order to do so, you have over 200 unique slides in 24 themes. Moreover, for your viewing pleasure, there are four aspect ratios, depending on your screen. 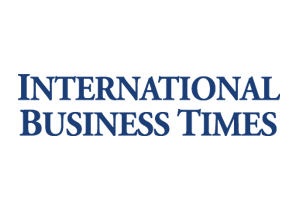 Let us say that you are a small start-up company and you are looking for some investors. It is very important that you show them all your data in an interesting way. More than that, your presentation needs to have an organized appearance. This Keynote template is one of the best choices for pitching start-ups to people that need to see as much as possible in a few slides. This is a fun and colorful template that you can use for almost any purpose. It uses many graphic solutions in order to present data and hold the viewer’s attention. It offers more than 50 slides with a world map and charts. Every valuable business presentation needs some essential tools if you want to show your best. 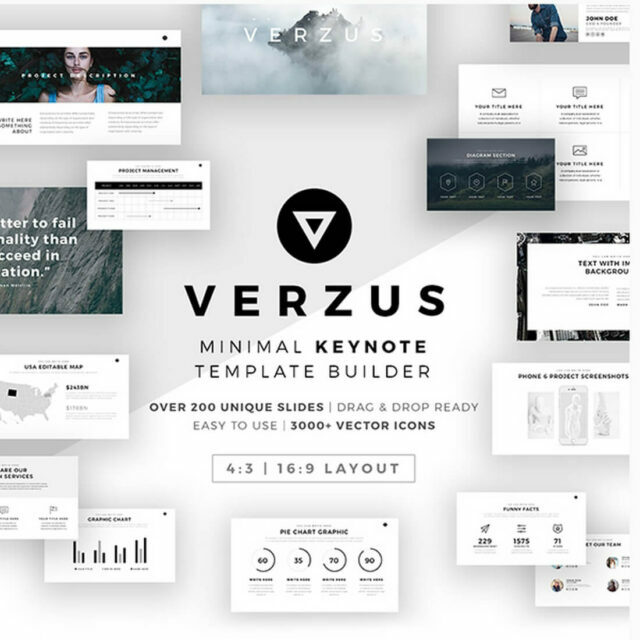 This keynote template offers 171 slides, 850 vector icons, maps and infographics. All these vectors are fully editable, so you can customize them to your liking. If you cannot decide for one, well then it is best to go for two. 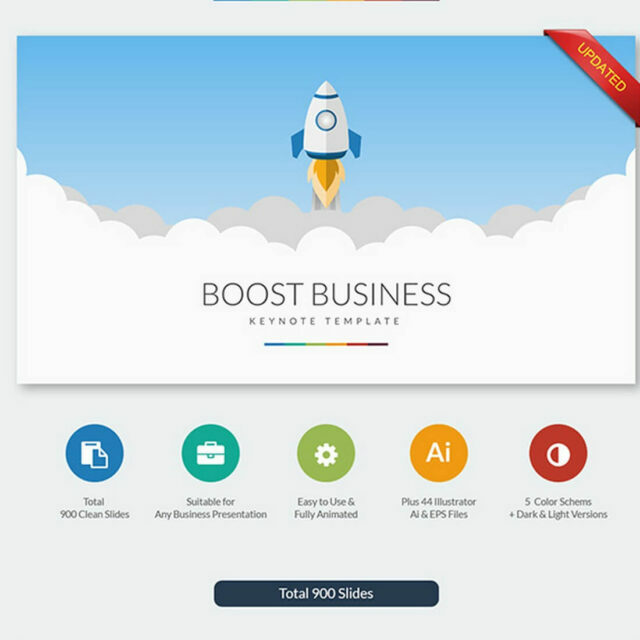 Beat offers a bundle of two keynote templates that you could use as you wish. The whole bundle offers a Black&White design along with a full color design templates. 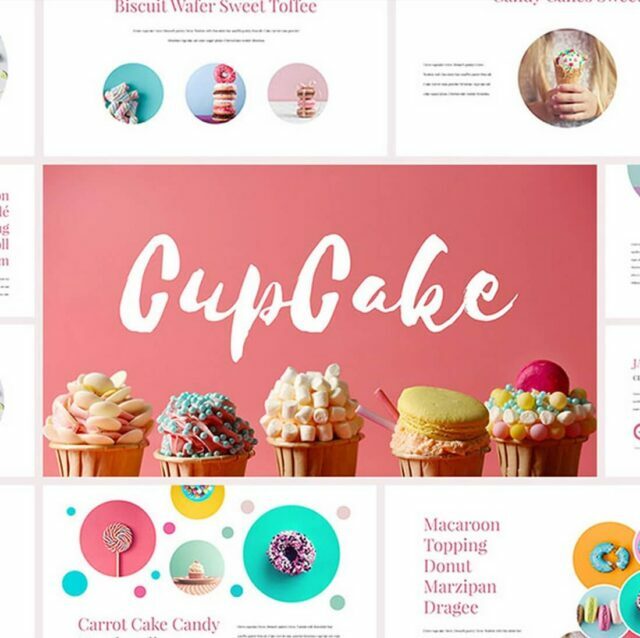 It includes 200 slides available in 20 color schemes. That is 8000 slides in total, which you can use to present your data. 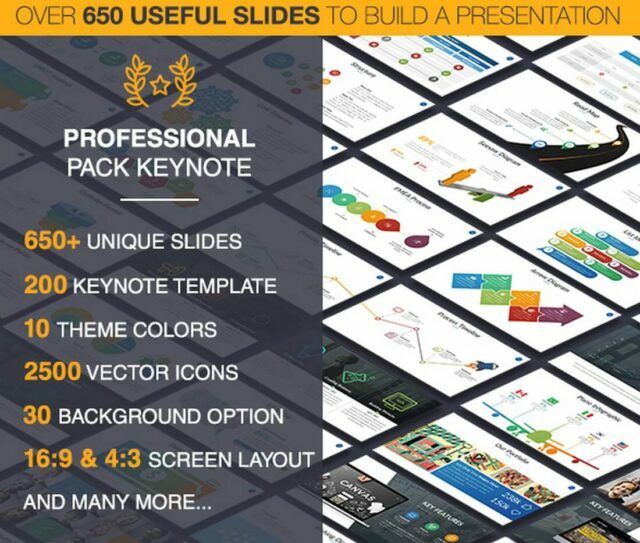 You can use any of 60 unique slides when you create your Keynote presentations with this template. You may notice that the use of triangle is a big design mark, so use it to your advantage. 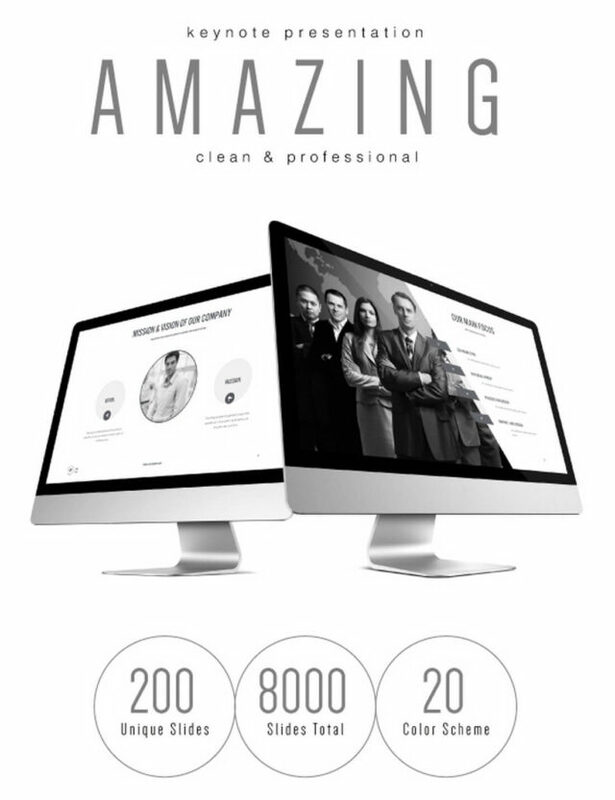 It is a great template for creative agencies. This Keynote template is one of those that have a specific target audience. It is best suited for large corporate businesses but this does not exclude other uses. 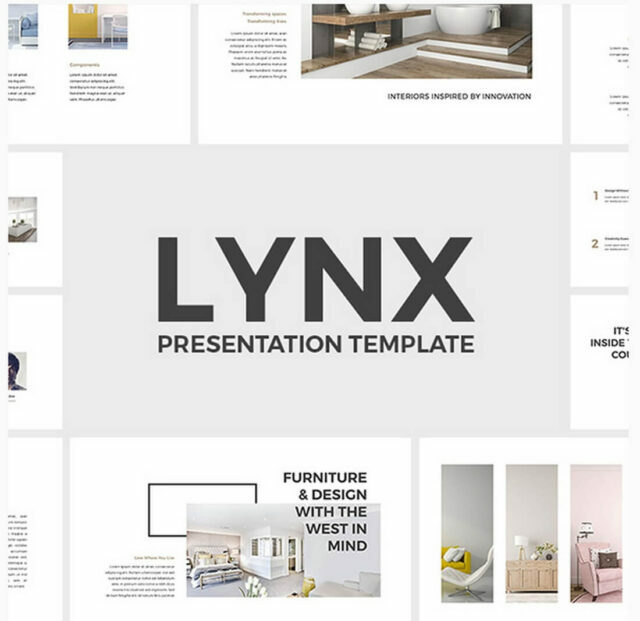 Design and features of this template are good for all other types of presentations as well, so do not hesitate to use it. It may not look as the best choice, but sometimes it is important to stand out. With this unusual designed template, you will most certainly be noticed. One can see this design template as a great solution for a fashion company pitch or presentation. 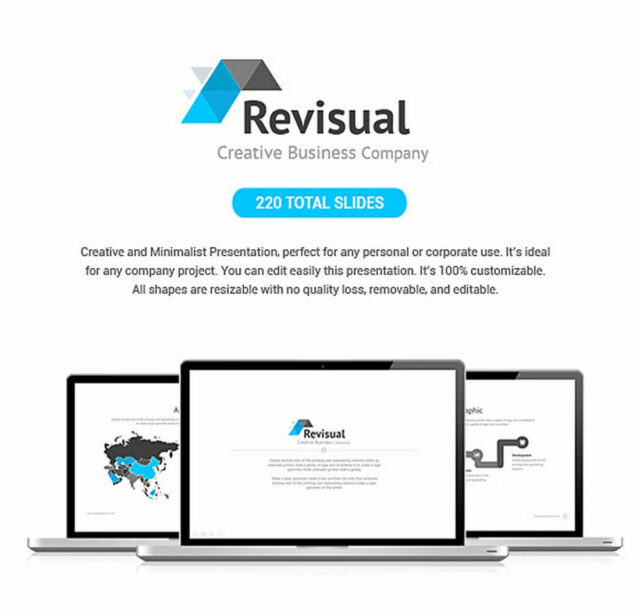 This is a full HD resolution, over 130 slides and 500 icons, photos, infographics, world map Keynote template. If you are on a meeting where you need to present your projections and business plans, this should be your weapon of choice. Another Keynote template design that will turn your Apple device into a powerful weapon to bring your investors to their knees. With 70 unique slides and 2500 vector icons that you can shape just the way you want them, what more can anyone ask for. 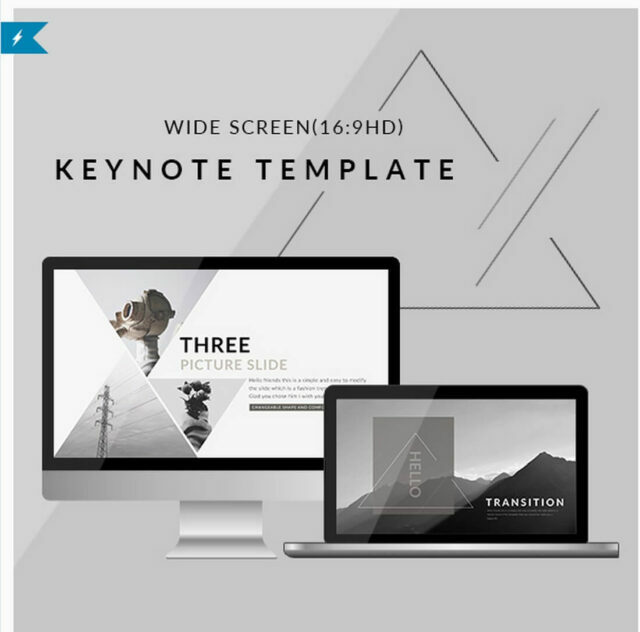 Prepare your professional Keynote presentation with this amazing template. It offers 160 unique slides that give you means to present each piece of data just right. 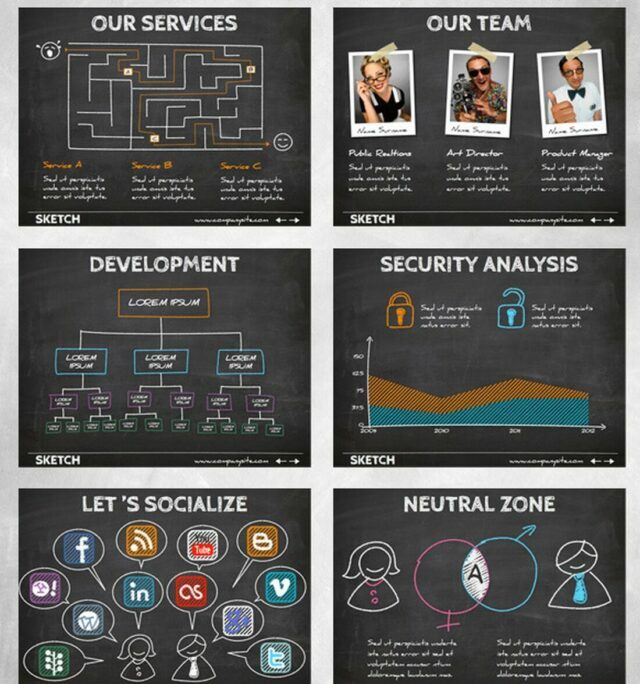 In order to make your presentation look even more professional there are charts, infographics, mockups, etc. Everything a professional presentation needs. This presentation may not inspire investors but it is amazing solution for teachers and students. Also, if you are pitching a fun conference or a youth project this hand written style is just what you need. 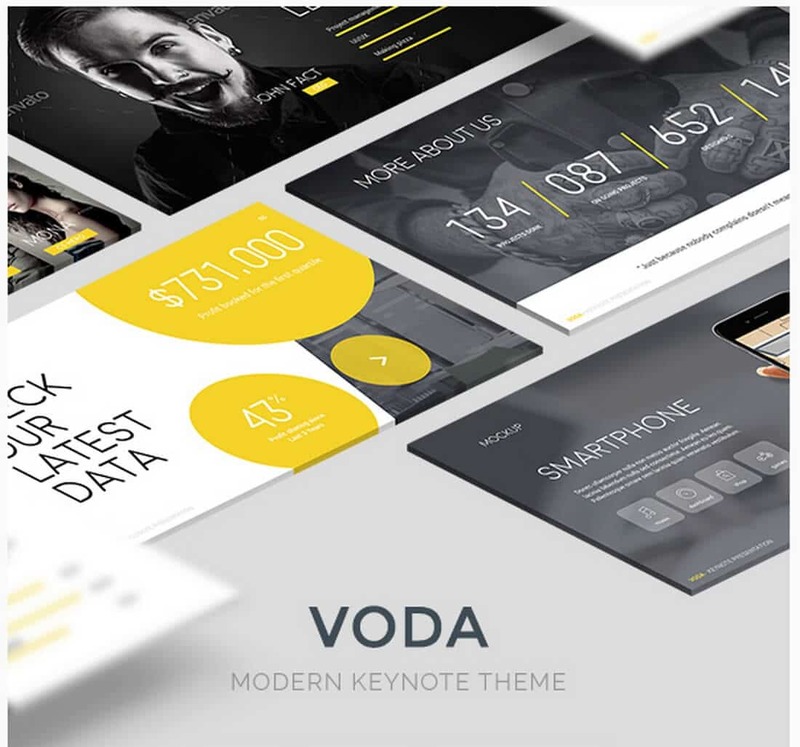 This Keynote template offers everything you need, charts, infographics, icons, etc. 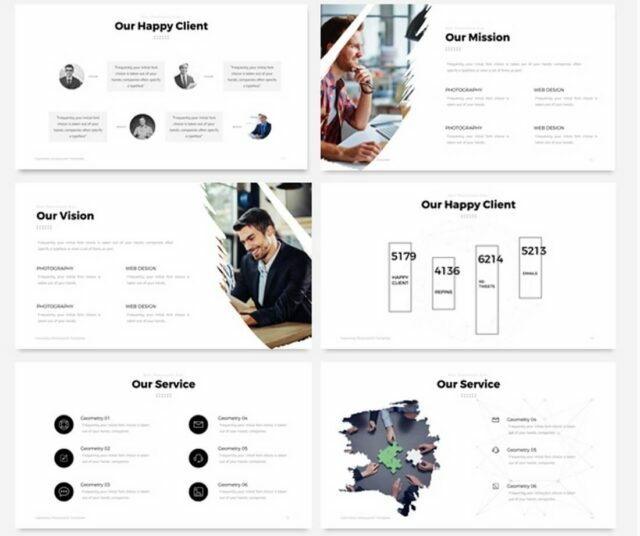 This is a multipurpose Keynote template that comes with 233 slides, divided in 24 themes with 3000 vector icons and other graphics that you can manipulate as you wish. If you are working in a creative agency and you have big meeting where you want to show that you have a fun side, this is the best way to do it. It will make your viewers smile while watching the presentation, but for the right reason. Your cartoonish icons and graphics will bring the laugh but also present your data to the point. There are many different templates and each of them offers something. This one seems to offer everything. 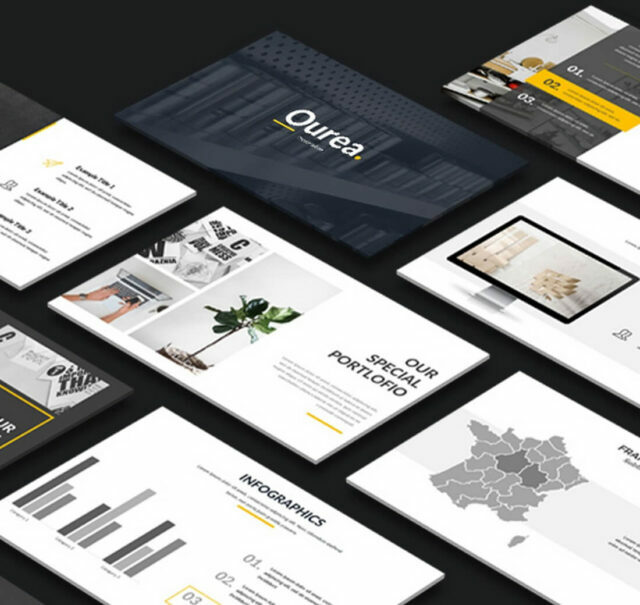 It is a large template with 7500 slides, including 370 unique slide designs. There are more than 3000 vector points at your disposal and all this in 10 color schemes. This is another minimalist Keynote template that you can use. It gives you the choice between 400 unique animated slides, more than 2500 vector icons and more. 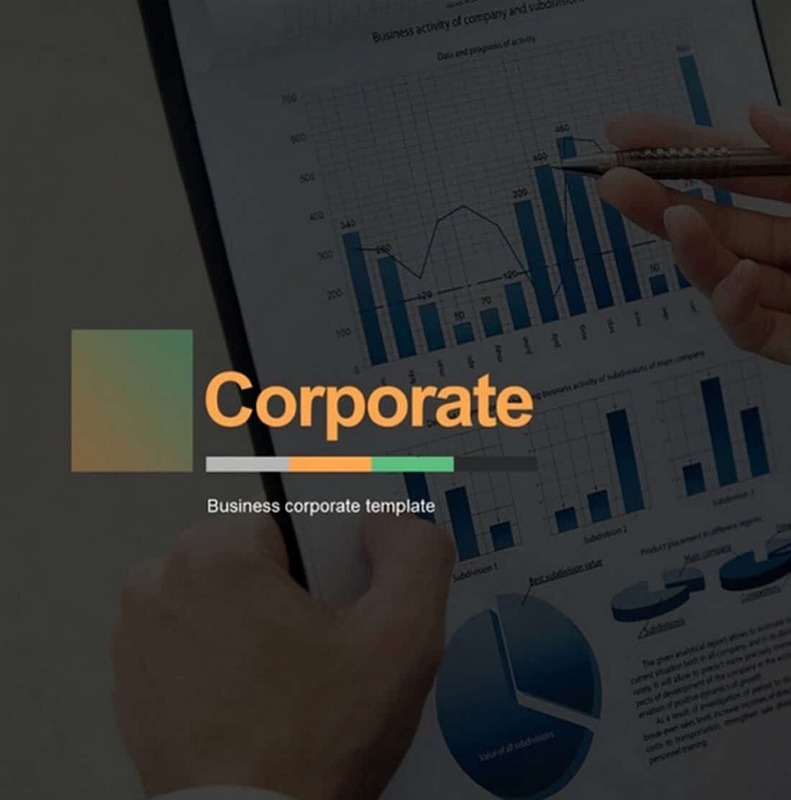 This is a minimalist, clean design Keynote template that is a perfect choice for any creative business presentation. It doesn’t have too many colors, so it keeps its look sophisticated and clean. 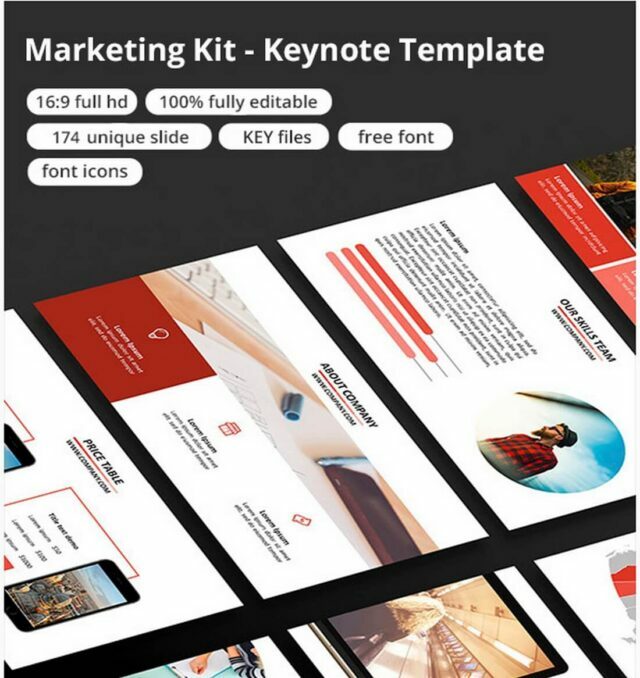 This Keynote template is the best design choice for presentations related to marketing. There is a large offer of 174 very professional slides that you can customize to your liking. This means that with this template, your marketing ideas will not stay in the dark. 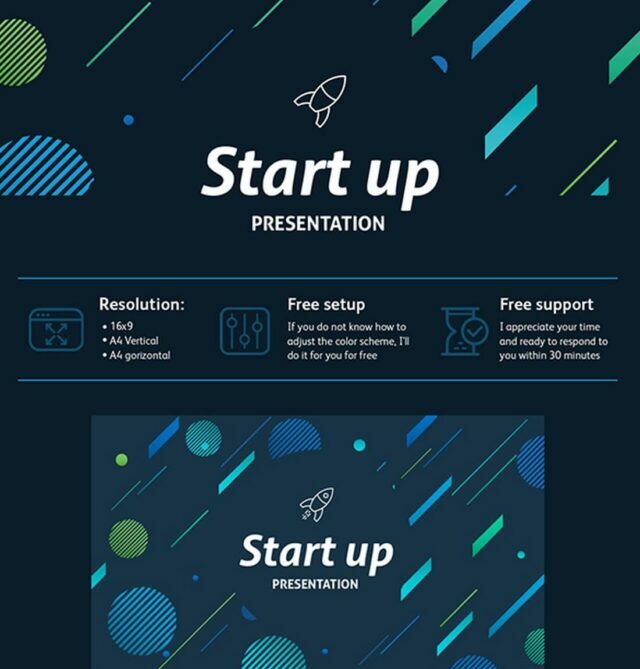 For people who need a multipurpose business presentation Keynote template there is but one choice. 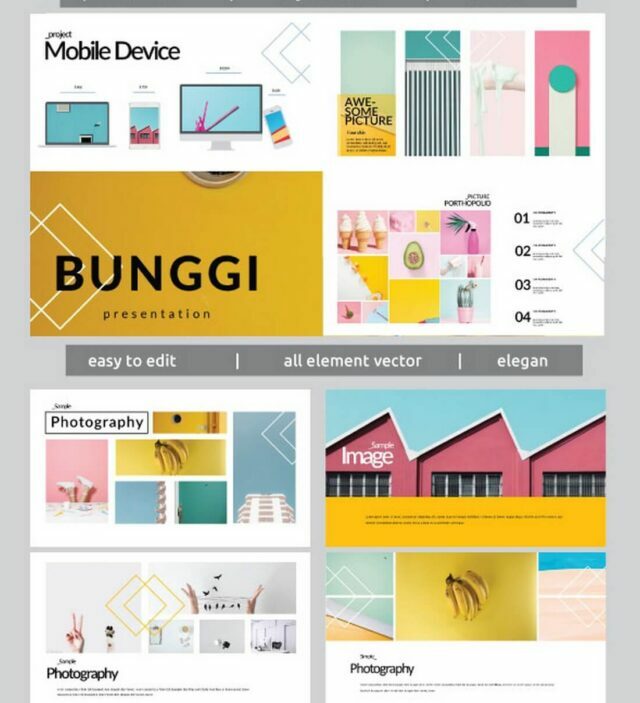 This template comes with 900 clean, unique slides that you can customize endlessly. It is easy to use and fully animated which makes it a great presentation tool. Think about all the time you would waste trying to resize and reshape every portion of your presentation. 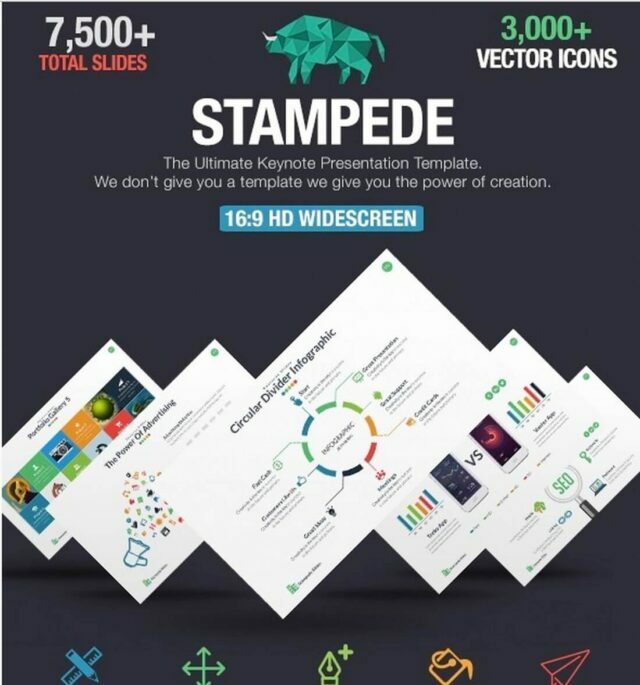 This Keynote presentation template offers over 200 animated slides with loads of icons, graphics and everything is resizable. Not only that, there is no loss of quality no matter how you resize any piece of graphic. Are you running a home and interior design company? Do you want to impress some new investors? 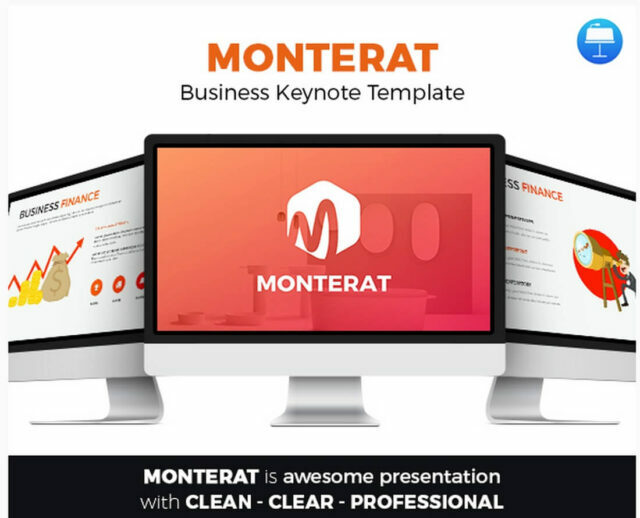 This Keynote template is the best choice for your industry presentation. It has 100 unique slides and many photos, vector icons and graphics that suite your field of work. If you want to make your keynote presentation more enjoyable and fun, this is a great way to grab people’s attention. More than 130 unique slide design will allow you to demonstrate your point of view in a fun and easy to understand manner. 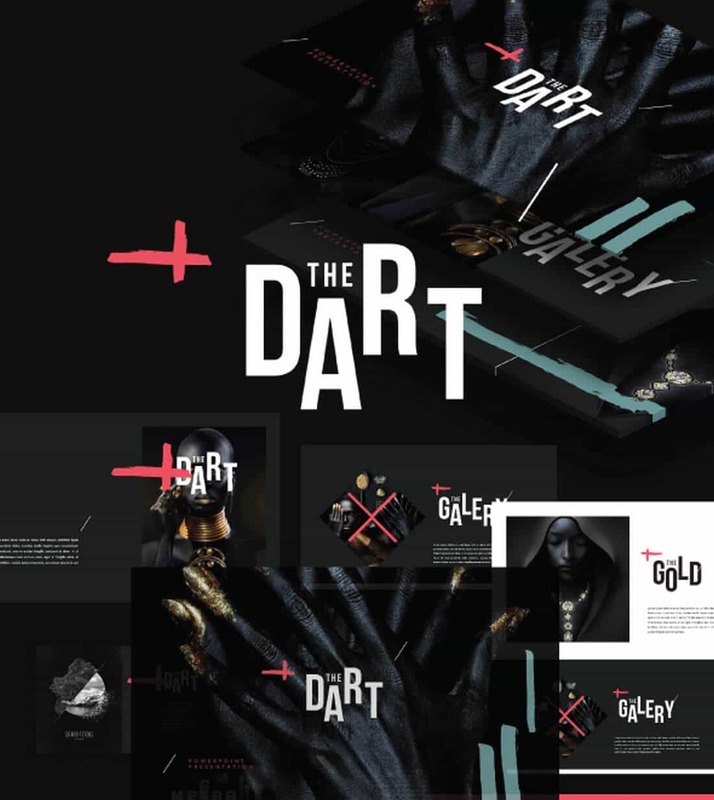 Another bundle that includes two templates for the price of one. It has a benchmark theme and a big data presentations theme, which you can use respectively. 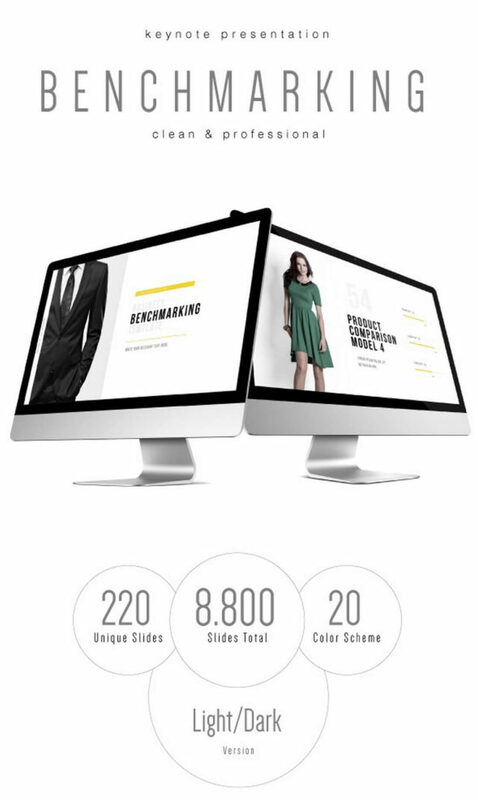 Its slick and elegant design would probably work best with presentations for luxury brands or fashion industry. At first, you will notice cupcakes, a lot of them. Therefore, our first impression would be that this would be a great template for food industry related presentations. Then we realize that you can switch cupcake photos with your own and have a great business presentation. A modern, dark theme with some of the most unique design features you can find. It includes 50 unique slide, coming in five different themes you can edit. 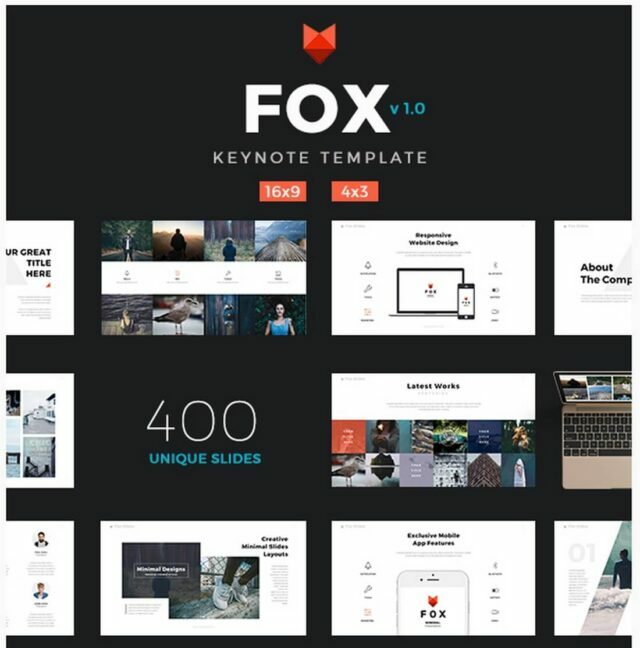 This Keynote template is the best choice for your marketing presentation. 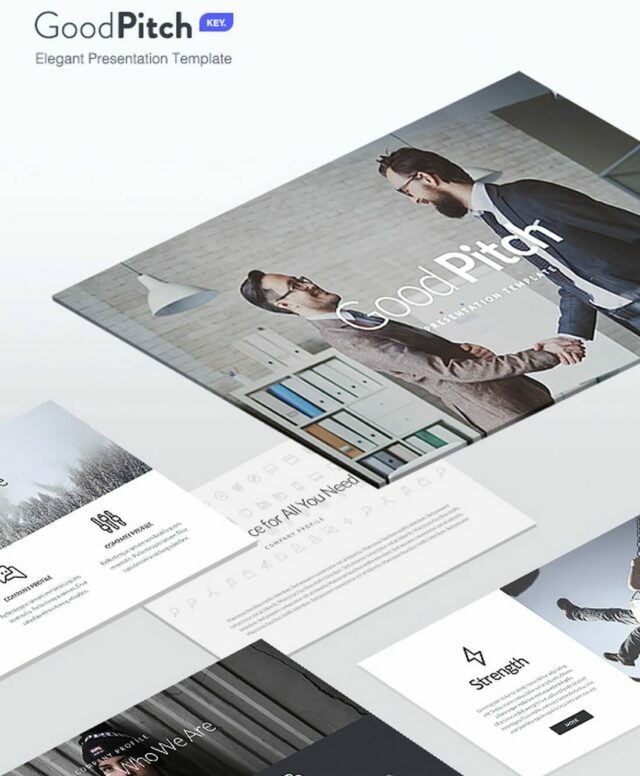 Each of these templates offers you the chance to present your business and ideas just the way you want them. It is not enough to just offer a graphic solution, you need it to be modern, trustworthy and fun. 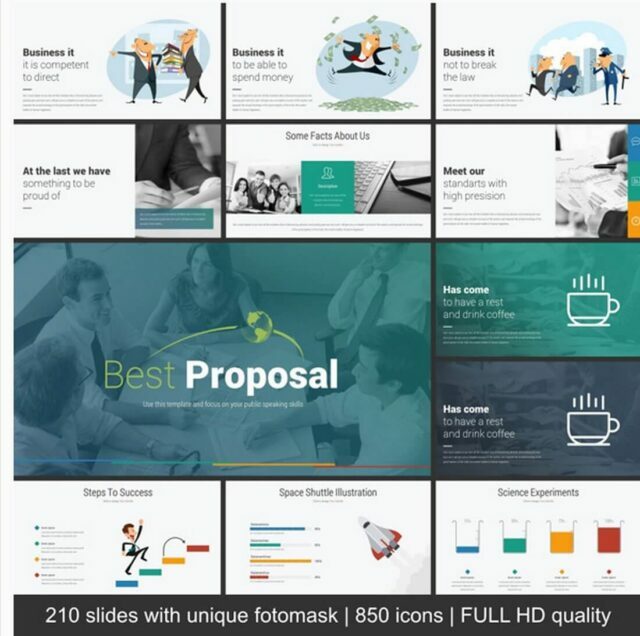 As most of business ideas fail due to the poor presentation, having the best possible presentation template is essential.